Hey there all you Lucky Charms! 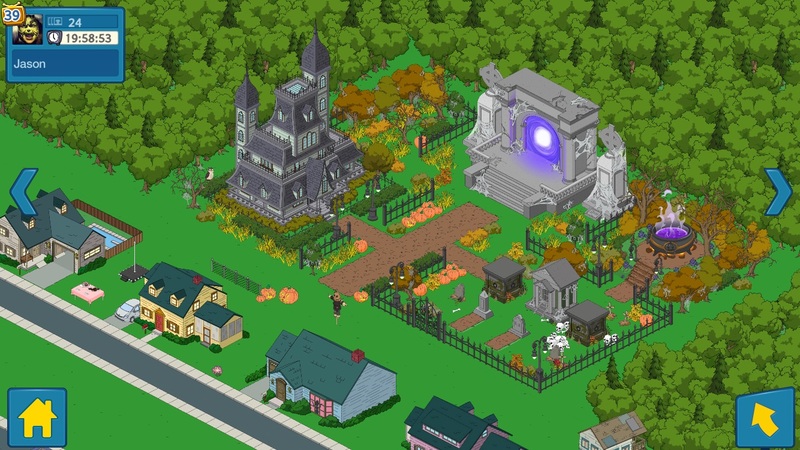 This entry was posted in Game Play, Special Event and tagged 4 Leaf Clover, Bunny Water, Family Guy Addicts The Quest For Stuff, Family Guy Tips and Tricks, Kiss Alissa, Leprechaun, Lucky Charms, St Patrick's Day, Wookiee in a Kilt. Bookmark the permalink. Happy Paddy Day Ladies! Figured I say that with 20 mins left of it, lol. Thank you all for what you do for us! Sounds like it lol Well out of all the holidays to miss this wasn’t one. I kinda am shocked by it too. Please tell us there is going to be something for St Patrick’s Day. 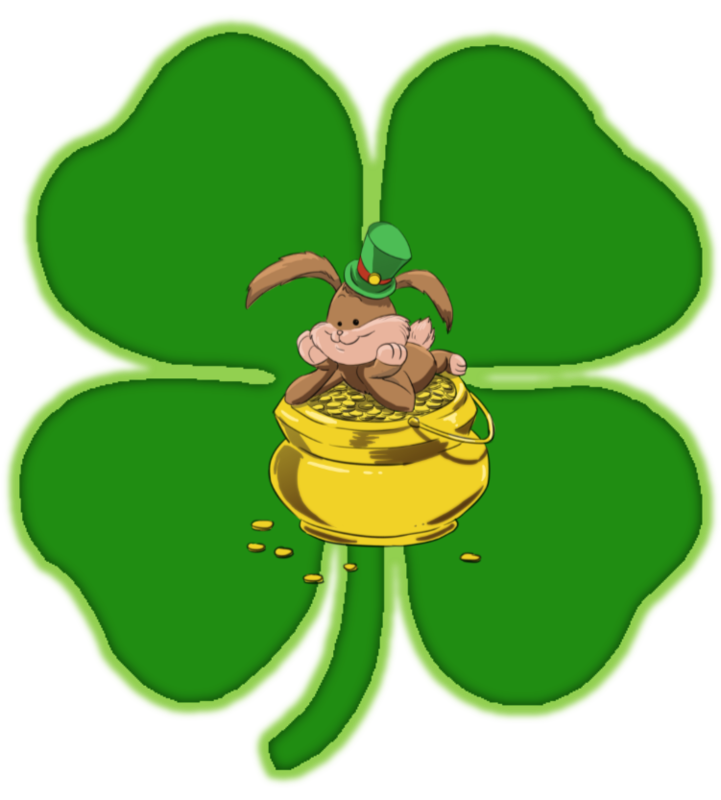 It would be cool for Tiny Co. to add Mickey Mcfinnigan and O’Brian to the game for St. Patrick’s Day! St Patrick’s day is one where St patrick drove the snakes (pagans) out of Ireland. It’s a celebration of persecution. 😦 But I’m glad my friends and I have a great humor about it. One friend hangs a wreath decorated with plastic snakes! I loved it so much I’m going to make one of my own! As a Finnish-American, I got to celebrate St.Urho’s Day yesterday. http://sturhosday.com/history/ As I am also part Irish, I will have corned beef and cabbage later today. In my neck of the woods, (Midwest US) where my grandparents couldn’t get jobs because “Irish need not apply”, paddy is a racial slur. We say St. Patrick’s day. Happy St. Patrick’s Day to you as well, ladies. I will be listening to a much bigger dose of Flogging Molly than usual. just wanted to ask who does all beautiful drawings of you guys?? I know it’s not related but I just noticed that Boppo has a squeak sound, the Suds and Duds has a crash sound, and Iraq Lobster has two different of Peter singing 🎼🎶Iraq Lobster! Yet, still no animation on the ski slope. Ffff I would have bought it if it had played the song at the time of sale 😥 ugh, now to add it to my list of regrets, like not buying Jesse. It doesn’t play the song. I don’t think they can due to ownership of the music clip from b52’s. It is only Peter yelling “ROCK LOBSTER” and a faint kind of sound of music. Not the song. Before I left for work, I played some of my favorite Pogues songs while I started some braised corned beef brisket with stout in the slow cooker. When I get home from work, I’m going to raise a glass to those that made the journey that brought me here. Last weekend the town I recently moved to, had its annual St. Patrick’s Day Parade. It’s sorta a huge deal in my town. I was scheduled to work that day, but I did get to see some of the town festivities during my lunch break. After the parade was over, I noticed near some local bars, there were tents set up, a food truck, and a band playing, and lots of loud, intoxicated people milling about. I was actually glad I was working. After I picked up my lunch, as I was crossing the railroad tracks to go back to my job, I looked down, and saw a ten dollar bill laying in a puddle of water. I looked around. No one in front of me. No one to either side of me. I looked back at the drunken crowd partying a few hundred feet behind me. With a sober mind I decided it was better to keep the $10 rather than go confront the drunkards. My bad! Free lunch that day. Lol. 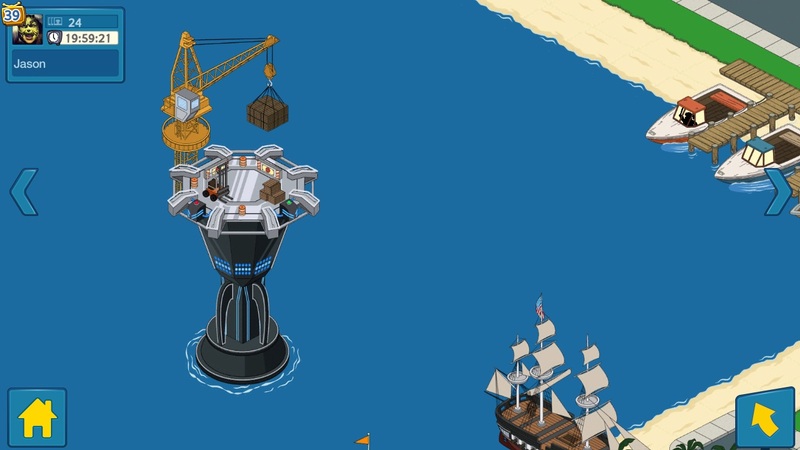 I’ve sent all my characters (except for those working in the current event) for a drink to the Drunken Clam. I’ll see you guys there!. 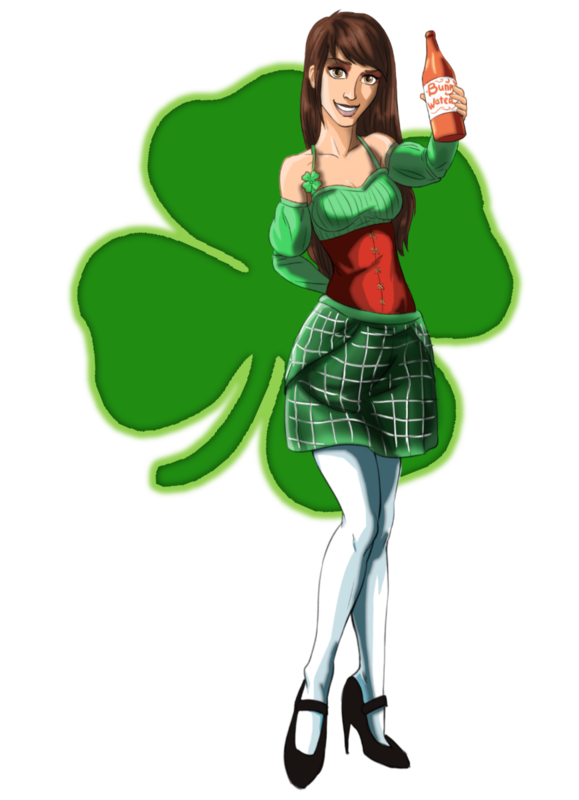 it’s also st patrick’s day here in canada, i’ve personally never celebrated it as i don’t drink but its celebrated here nonetheless!! lol surprised there wasnt anything in the game yet but its barely passed 7am as i type this so maybe there will be a lil something something before the day is out!! The confusion all comes from the accent. I live in Canada and, like the Americans, do not pronounce my “tty’s”. They come out “ddy”. So to us Paddy and Patty are pronounced pretty much exactly the same. The only time an Irishman would know the difference of which one we’re saying is by watching us actually write it down. The Irish and the British, on the other hand pronounce their “tty’s” so they think if we spell it like Patty we are saying it like they would. But we’re actually still saying “Paddy”. No matter how we spell it. The one thing I’ve always wondered is why we seem to celebrate St Patrick’s day here in the UK with such enthusiasm but the other Saints (David, George and Andrew) just seem to just pass by. 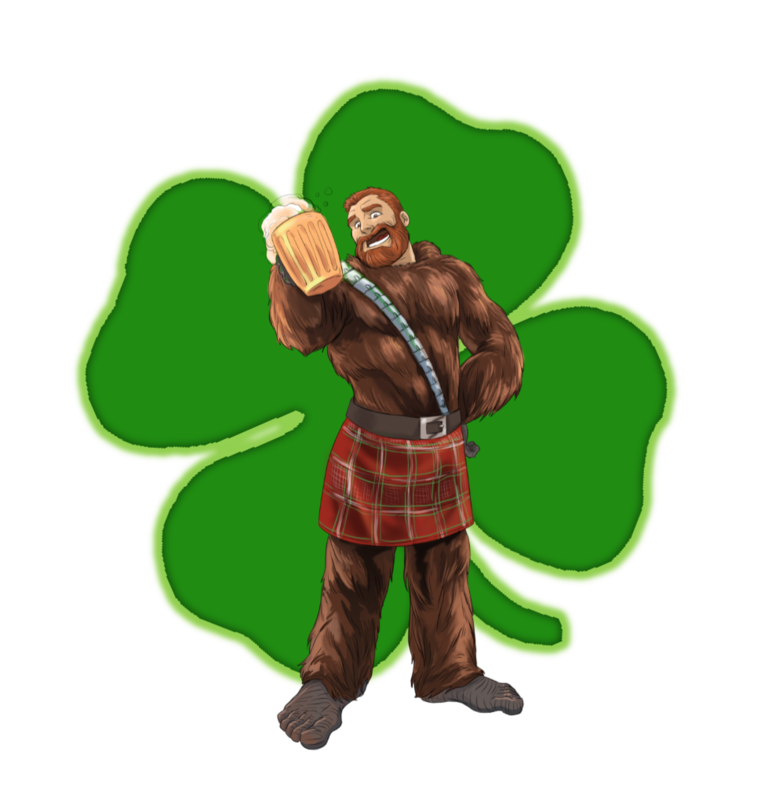 Because Guinness, green, leprechauns & shamrocks are much more exciting than say “sheep & leeks” haha… I think Scotland already has burns night for their bagpipes & haggis and England… well everything is super PC so y’know 😛 would be cool to have a Dragon-themed day though!! The shortened form of Patrick is Paddy, not Patty(although strange that Pat is also an accepted form). Americans tend to say it like Patty but you should at least think Paddy when you say it. You go over to Ireland and call a guy Patty and you’re going to have a bad time. St. Paddy’s Day not St. Patty’s Day. 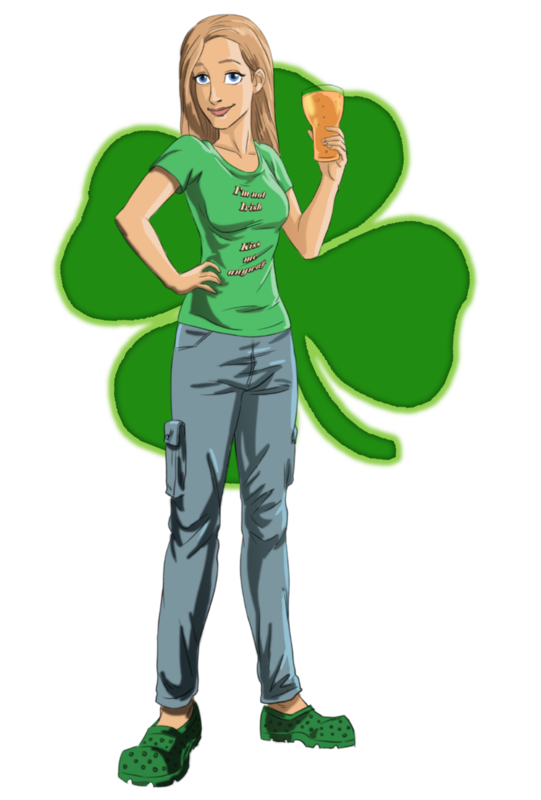 Would you happen to know if anything’s planned today from TinyCo for St. Pats? Uh tryee “PADDY” eet’ll werk fer all eh ! language evolves this is true. I am from the UK we usually say Paddy when refering to our Irish neighbours yes we say Pat too but not Patty though. Welsh they all get called Taffy or Taff Scottish Jock my grandad is Scottish in fact. Think more recent London name when they talk about us is Steve or Dave but dunno! Celebrated on Saturday night already Irish band playing live at our local royal British Legion social club (armed forces veterans charity for those not familiar). Do you guys celebrate St David’s Day which was not long ago or St George’s day 23rd April too? Happy St. Paddy’s Day! Enjoy the Guinness and craic, everyone!